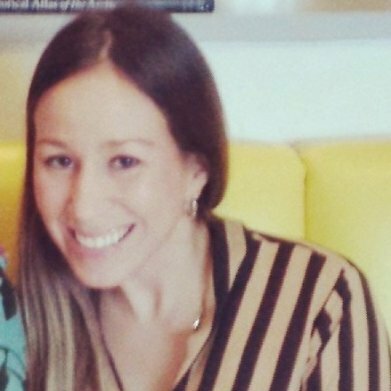 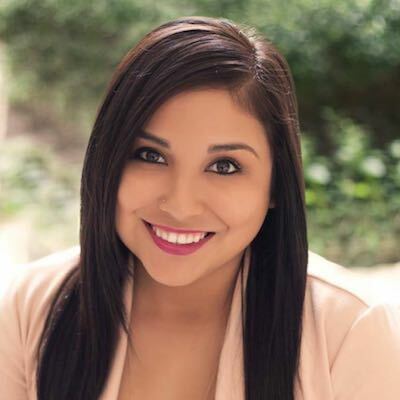 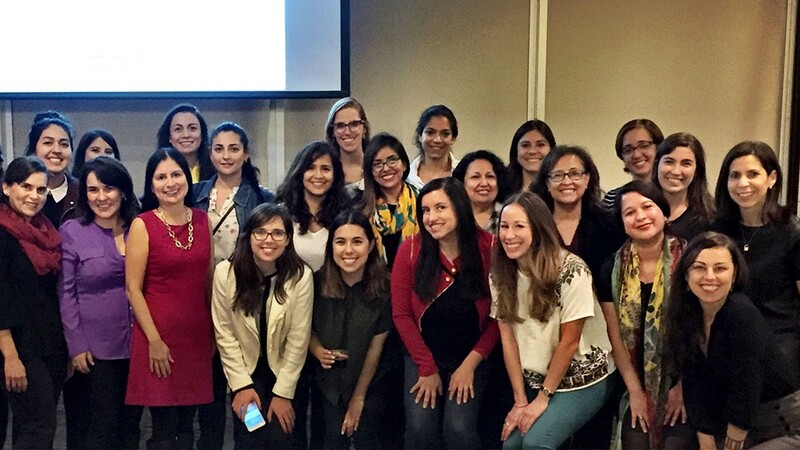 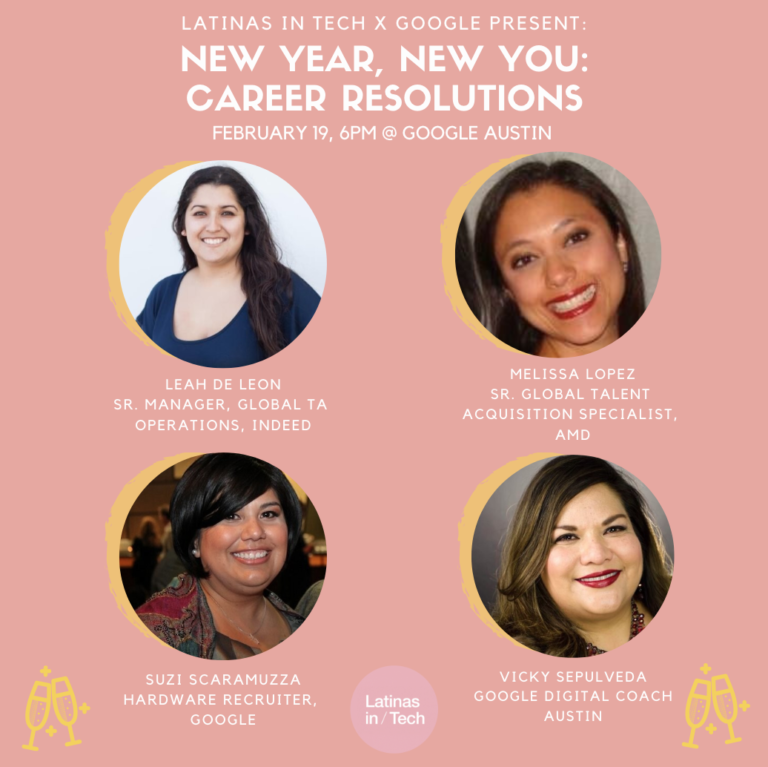 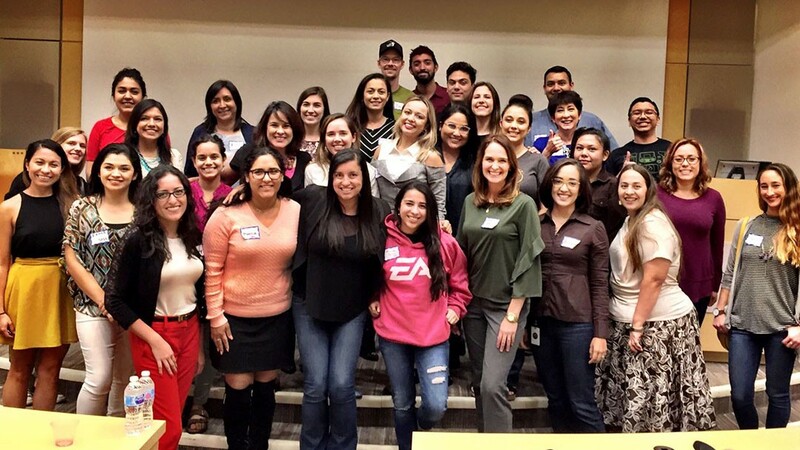 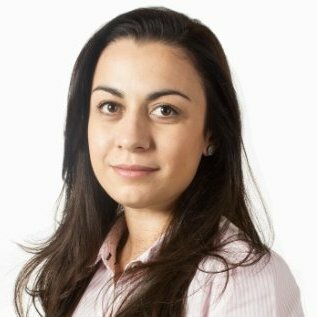 Latinas in Tech expanded to Austin, Texas, in 2016. 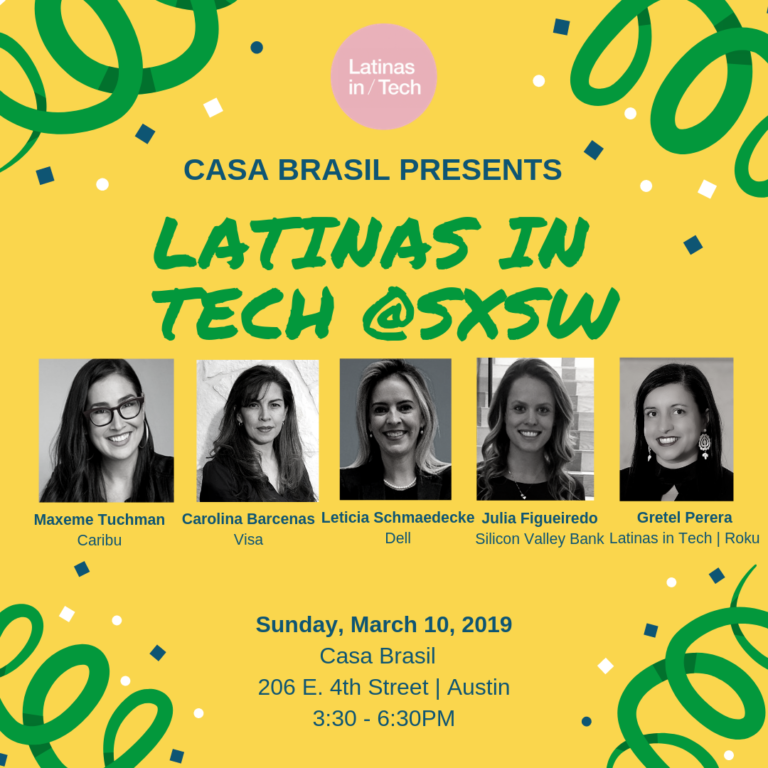 Over the years, Austin has quickly become a booming tech hub for many companies, including several locally grown tech startups and companies, and numerous extensions of Silicon Valley conglomerates that now have a large footprint in Austin. 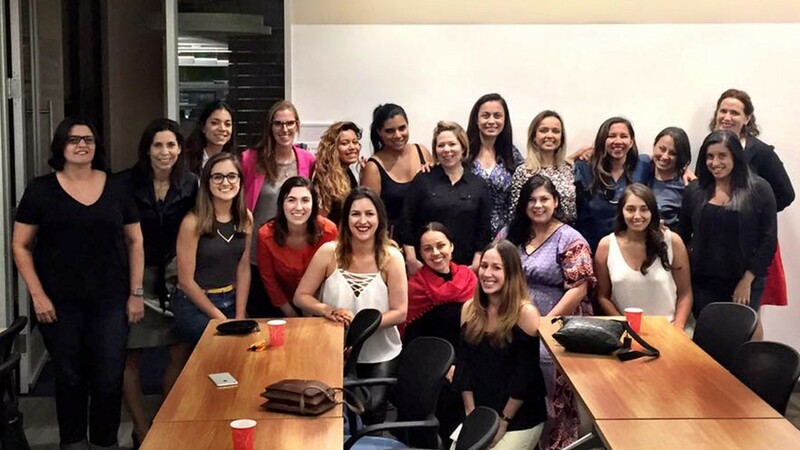 ​We kicked off our new chapter by hosting our first Meetup in October 2016 at the offices of Tableau Software in downtown Austin, where more than 30 women joined us to learn more about the group and to network with each other. 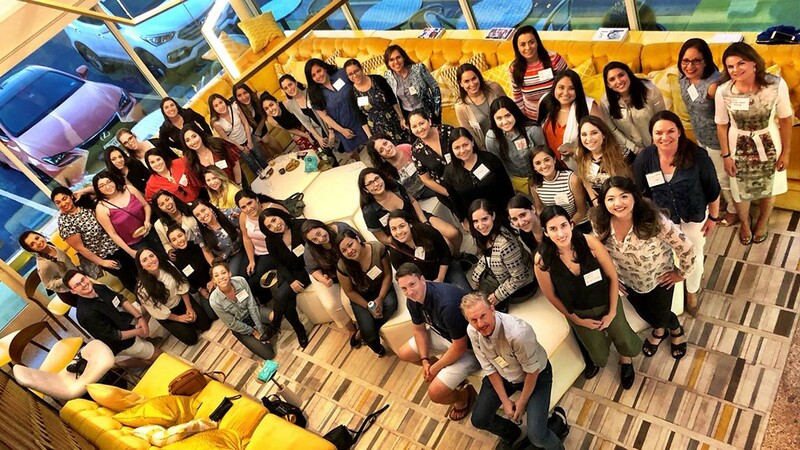 Since then, we have hosted Meetups at the offices of Facebook, Electronic Arts, HomeAway, National Instruments and WeWork. 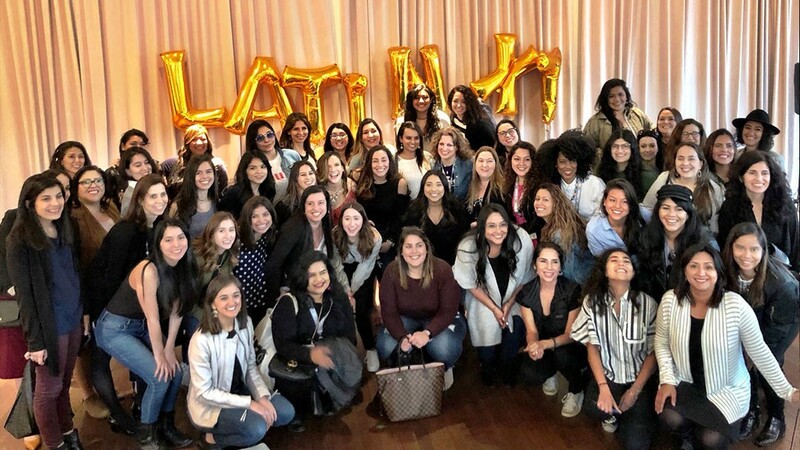 We also recently partnered with Latina magazine to host the official Latinas in Tech SXSW event, which brought together Latinas industry leaders that were convened in Austin for the interactive conference. 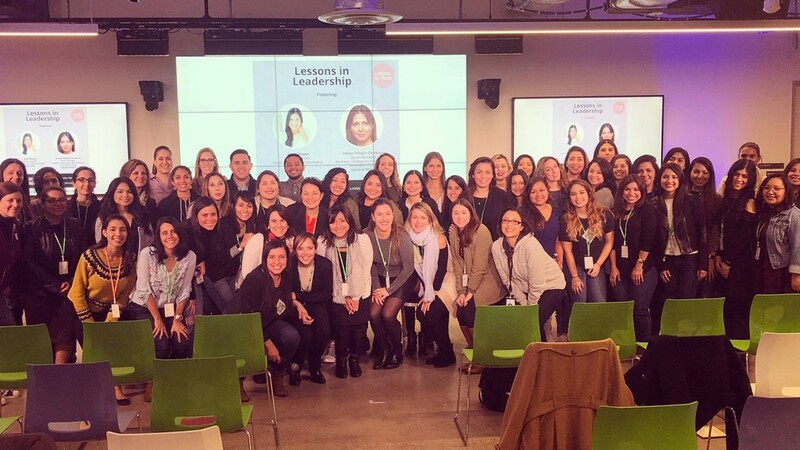 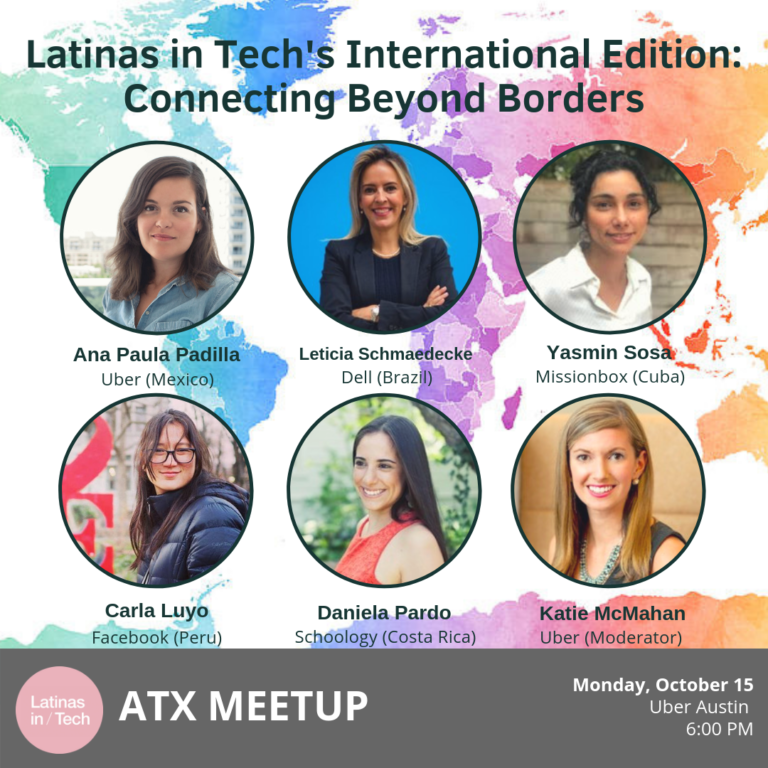 You can join our private Facebook Group to interact with the #LatinasinTech in Austin, where we share interesting industry news, job opportunities and upcoming events.